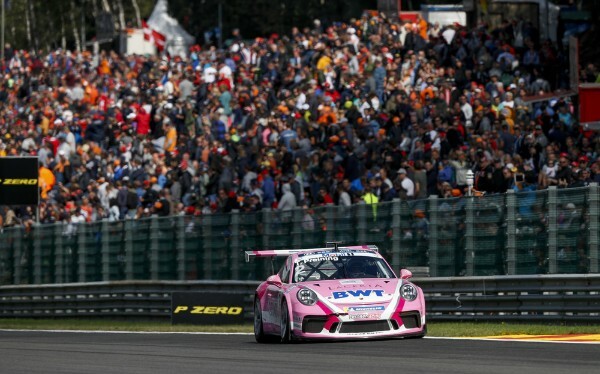 Round seven of the Porsche Mobil 1 Supercup on the Circuit de Spa-Francorchamps will remain in the memory of Thomas Preining (A/BWT Lechner Racing) as a perfect weekend for a long time to come: Top times in all practice sessions, pole position and a commanding lights-to-flag victory. 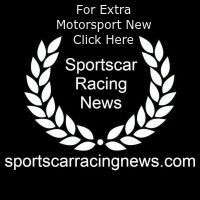 “I was really fast in the first laps and managed to pull clear of my pursuers so that they couldn’t use my slipstream. With this gap I could then control the race,” said Preining. Second place went to Larry ten Voorde (Team Project 1) from the Netherlands ahead of Zaid Ashkanani (MRS GT-Racing) from Kuwait. Porsche Junior Andlauer had to settle for fifth place. “My start was pretty good, but unfortunately I drove on the grass slightly while duelling with Larry ten Voorde. Afterwards I managed to work my way back up the order, but my tyres weren’t perfect after the chase and Mattia Drudi was simply too fast in the end,” said Andlauer. Sixth place went to Nick Yelloly (Fach Auto Tech) from Great Britain, with Michael Ammermüller (BWT Lechner Racing) taking the flag in seventh. With this, the German race driver still leads the championship. His advantage over Yelloly, however, has shrunk to just two points. Jaap van Lagen (NL/Fach Auto Tech) came eighth ahead of Florian Latorre (F/martinet by ALMERAS). In der ProAm classification, Nicolas Misslin (Pierre martinet by ALMERAS) secured the top position. For the Frenchman, this marks his first win in this class.